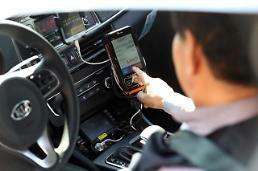 SEOUL -- Global ride-hiring application operator Uber Technologies Inc. said Wednesday that it will comply with local regulations as it seeks to expand its presence in the tech-savvy South Korean market. 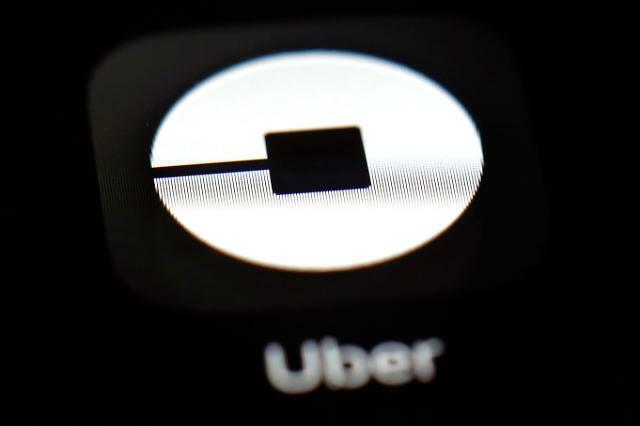 "We will not launch products or services in Korea that do not comply with the regulatory framework," said Barney Harford, who serves as Uber's Chief Operating Officer, during a conference hosted by the American Chamber of Commerce in Korea. 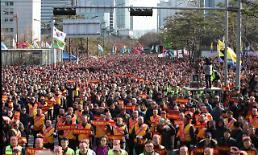 Harford said the company wishes to deliver an apology to South Korea concerning the legal controversies in the past. The company's flagship ride-sharing service, Uber X, was earlier banned in Asia's fourth-largest economy because it conflicted with the local transportation law. Article 81 of South Korea's passenger transport service act stipulates that "automobiles other than automobiles for business shall not be provided or rented for compensation, including expenses necessary for the operation of an automobile, for transport." With taxi drivers also protesting against the presence of Uber, local authorities remain reluctant to pave the way for the company headquartered in the U.S. Despite the barrier, the company still has a presence in South Korea by operating high-end Uber Black, which employs existing black-colored premium taxis in Seoul, along with accessibility transportation and food delivery service Uber Eats. Harford said the ban of Uber X will not stop Uber's efforts to share its technologies and services of other areas, claiming the country is one of the most crucial markets for the firm. 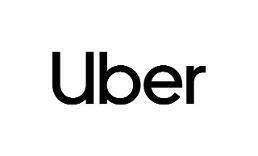 Accordingly, Uber said it wishes to make a long-term contribution to the local industry, claiming it is carrying out talks with related authorities. "This is a country that is deep in technology," Harford said, claiming South Korea is significant as it provides Uber with opportunities to work closely with competitive players. The company added it is also able integrate Korean technologies with projects in different fields. With the rising popularity of Uber Eats delivery service in the country, Harford said the company plans to release more services beyond the boundary of ride-sharing. "Uber is not just about cars," Harford said, claiming that for Uber, cars are like books for the U.S. online commerce giant Amazon. "It started with cars, but it is so much more."